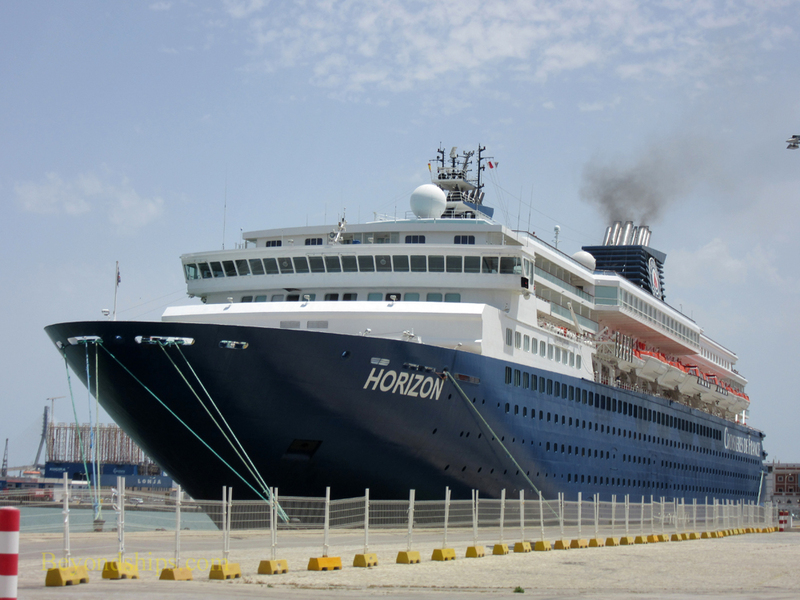 Horizon was the first new ship built for Celebrity Cruises. Starting service in 1990, she quickly developed a good reputation as a premium cruise experience, creating a foundation for much of what Celebrity Cruises is today. Along with her near sister, Zenith, Horizon's itineraries for Celebrity were primarily New York to Bermuda and Caribbean cruises. 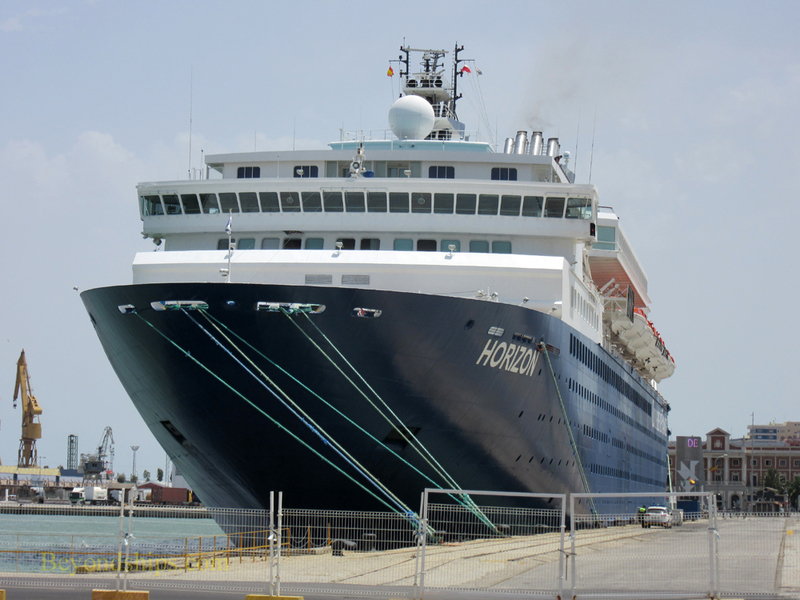 After 15 years with Celebrity, Horizon became Island Star of Island Cruise Line. She offered a more casual cruise experience aimed at the UK cruising market. 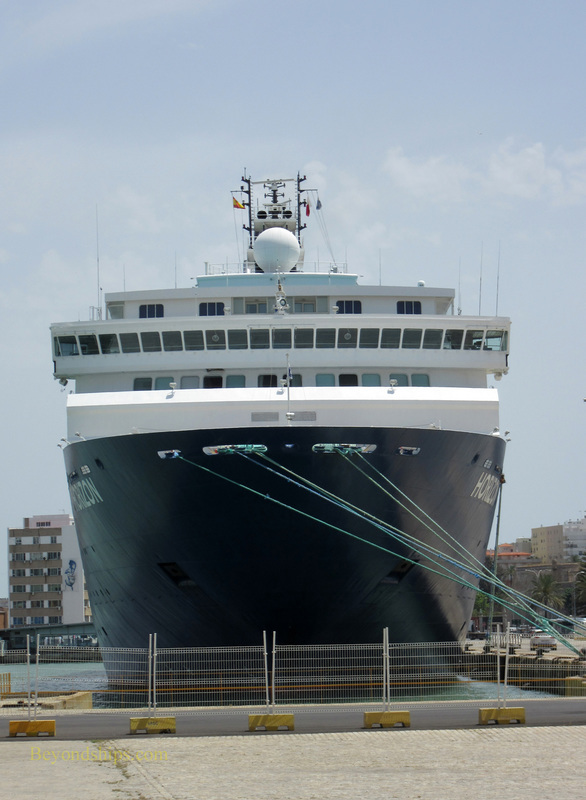 After the demise of Island Cruises, the ship was transferred within the Royal Caribbean family to Pullmantur in 2009. At first, she sailed under the name Pacific Dream but reverted back to her original name in 2010. During this time, she was marketed primarily to the Spanish-speaking market. 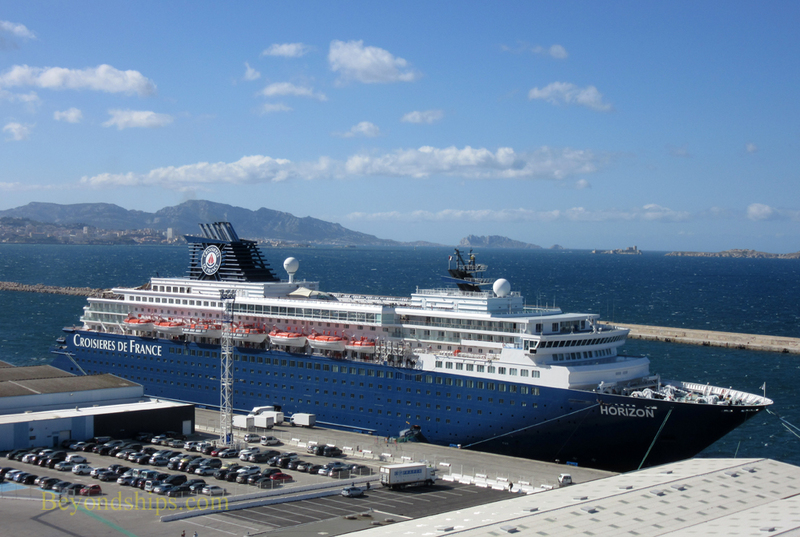 In 2012, Horizon was transferred to CDF Croisiere de France, Royal Caribbean's French brand. 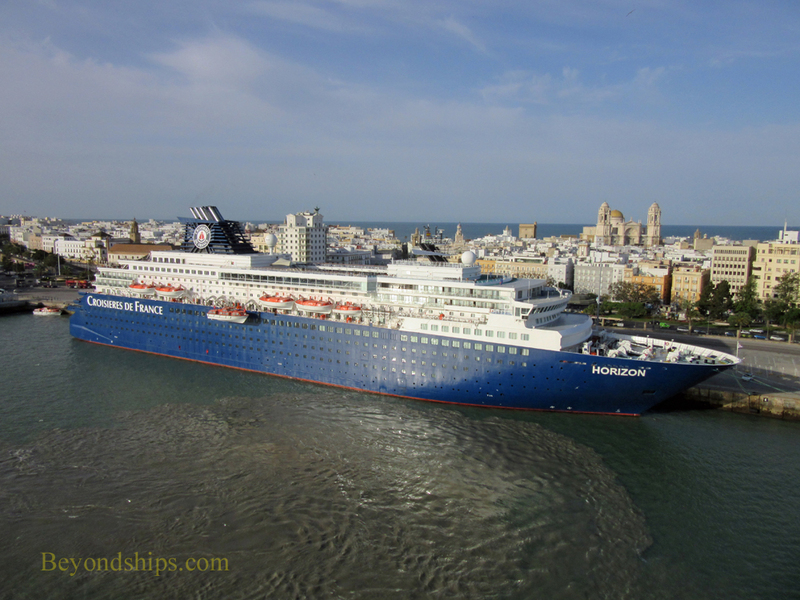 She returned to Pullmantur in 2017.